For a brief stretch along Madison Avenue between 36th and 38th Street, you can almost feel the clock winding back. This was once a miniature millionaire's row; a place where eccentric capitalists and Golden Age tycoons settled after a lifetime of adventure, or where they made their central base of operations in their final years. Stretching proudly across the full block from 36th to 37th Street, the Morgan Library & Museum can speak for itself. But there is another structure at 233 Madison Avenue, on the northeast corner at 37th Street, whose story is relatively unknown. Symmetrical columns, bold corbels and other rich architectural flourishes set this house apart from its neighbors. It resembles a sketch born out of the École des Beaux-Arts, the Parisian design school that influenced scores of American builders in the 19th century. And if you walk past its handsome doors today, you'll notice the flag of the Consulate General of Poland. Before it served the Polish government, the mansion operated as the headquarters for the National Democratic Club. Before that, it was owned by the American Bible Society. Going back yet further, it was the property of a name named Joseph Raphael De Lamar– one of the most private and original entrepreneurs of the Gilded Age. Born in 1843 to a Dutch banker and his wife, Joseph De Lamar lost his father shortly after his fourth birthday. A decade later, he stowed away on a ship bound for the West Indies, searching for escape and a new life. The ship's crew caught him early on in their voyage, and decided to employ him (without pay) as a cook's assistant. But De Lamar continued to work on merchant vessels well into his 20s. He received a worldly education and garnered many formative life experiences as a sailor. He reached the rank of ship's captain at 23. By the time he was 30, he'd visited many of the world's major ports, engaged with foreign cultures and languages, and taught himself to navigate across international lands and seas with relative independence. In the wake of the American Civil War, De Lamar took up work as a submarine contractor in Massachusetts. He and his crews raised sunken ships along the east coast of the United States down to the West Indies. After a diving accident at Martha's Vineyard that left him trapped in the wreckage of a Steamer for nearly two days, De Lamar gave up submarine work and returned to his roots in trade. Fixing his sights on West Africa, De Lamar plotted an expedition to connect western merchants with valuable goods sourced directly from the continent's interior. He and a small crew navigated through hostile tribal territory along the Gambia and Great Jeba Rivers for three years, shuttling rare products back and forth between the heart of Africa and the trade ports dotting its west coast. After great financial success and considerable casualties (much of his crew had succumbed to African fever), De Lamar sold his trading company and decamped for the American West, where talk of silver, copper, and gold promised yet more lucrative business. 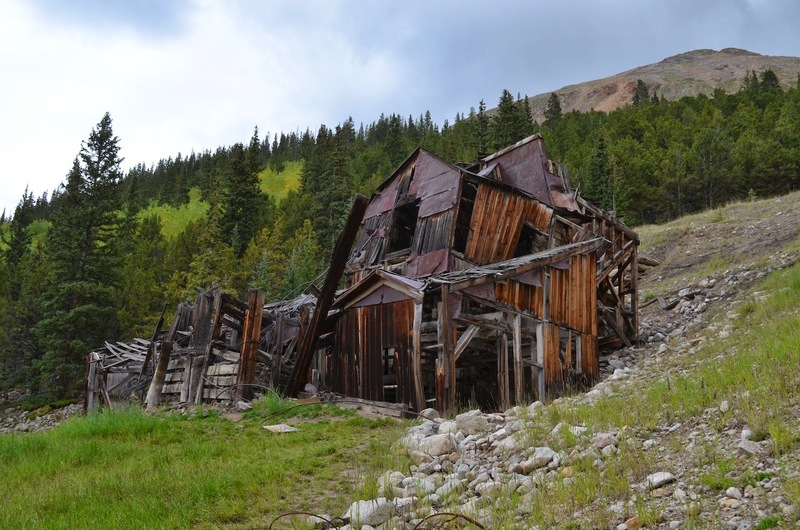 Colorado's famous Mary Murphy mine, now abandoned. Joseph De Lamar purchased, mined, and sold many claims like this throughout the 1880s and 90s. 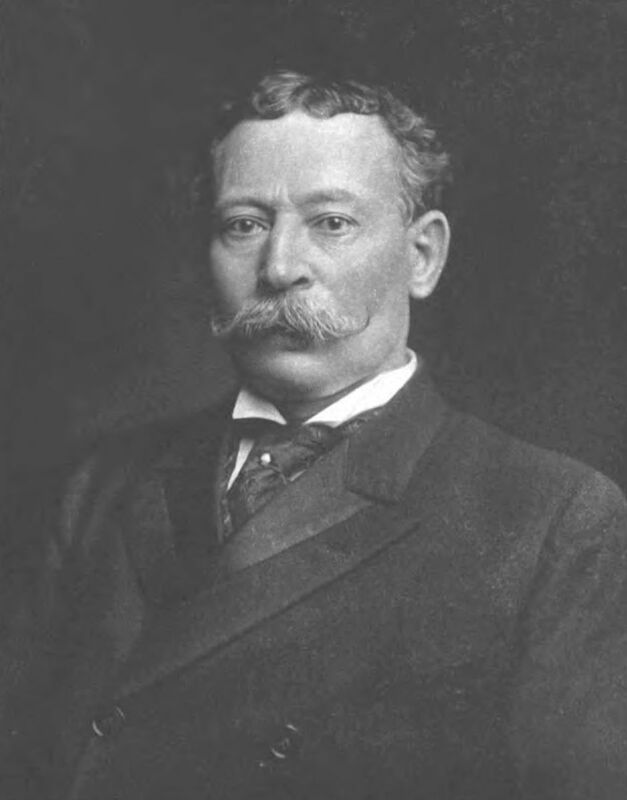 Leveraging wealth from his expeditions abroad, Joseph purchased several claims in states like California and Colorado, where mining fever was raging. 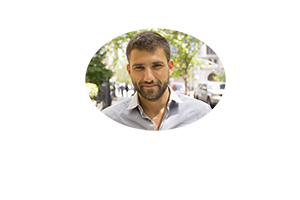 He hired a professor from the University of Chicago to teach him about chemistry and metallurgy so he could quickly grasp the technology that underpinned this new market. Sadly, De Lamar proved no exception to the callous disregard that infected so many capitalists of his era. Many of his business ventures out west were brief, brutally efficient affairs that maximized profits and minimized care for the human labor involved. One medical study of a De Lamar-owned mine in Nevada found that many of its workers were killed by a lethal dust that the mine's administrators did nothing to prevent or protect them against. The 1890s saw Joseph De Lamar make a brief foray into politics, being elected to serve as a senator in Idaho's first ever state legislature. However, he turned down his Republican colleagues' urging that he run for the U.S. Senate, and by the turn of the 20th century he had taken up residence in New York City. 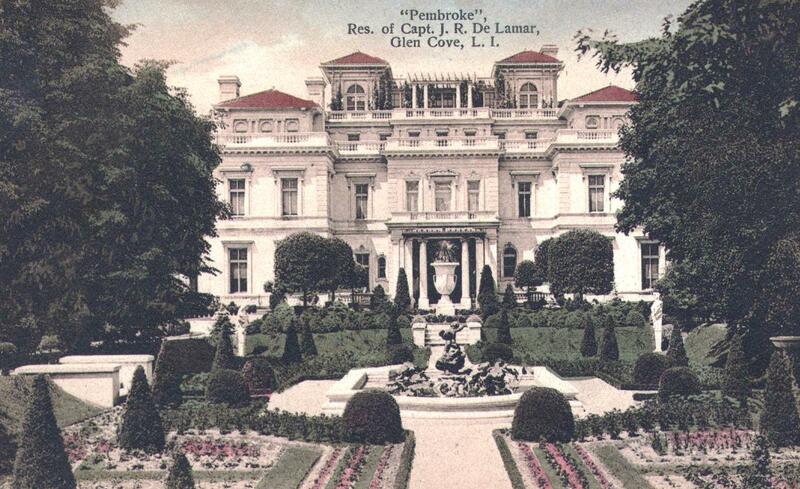 From then on until his death in 1918, De Lamar spent his time divided between his Long Island manor, "Pembroke," and a distinguished mansion in Murray Hill -- known to us today as the site of the Polish consulate. Like many of the wealthy elite at that time, he was an art connoisseur and collector, and entertained other hobbies such as exotic plants and sailing. This brings us to 233 Madison Avenue: De Lamar's enduring impression on Murray Hill. Built between 1902 and 1905 by C. P. H. Gilbert, an American architect who specialized in townhouses and mansions, the De Lamar house wears its French Gothic influence on its sleeve. Tiny balconies, arched windows, and an unmissable mansard roof colored with hues of copper green give the mansion a stately air, like an old French general from the Belle Époque. "Out of sight, but visible in photographs posted on the [Polish consulate] Web site, are rooms with elaborate ceiling murals of smiling putti, angels, undraped women and carefree people in 18th-century dress. Although open to the charge of over-the-top flamboyance, these opulent interiors rival those of the Frick Collection and the Carnegie mansion, now the Cooper-Hewitt museum. But those much larger buildings lack a De Lamar touch: At the far right edge of the property, a large metal plate flush with the sidewalk is actually the roof of his automobile elevator, which goes down to the basement. A passer-by on a day when freight is being delivered — or trash is being taken out — may find it raised, as if ready to take in an automobile. Concealed under a modern metal plate is the original iron sidewalk grate with glass inserts to admit sunlight below." Upon his death in 1918, Joseph De Lamar left his only child an estate worth $29 million ($480 million today), and an additional $10 million to fund medical research at major universities such as Harvard, Columbia, and Johns Hopkins. 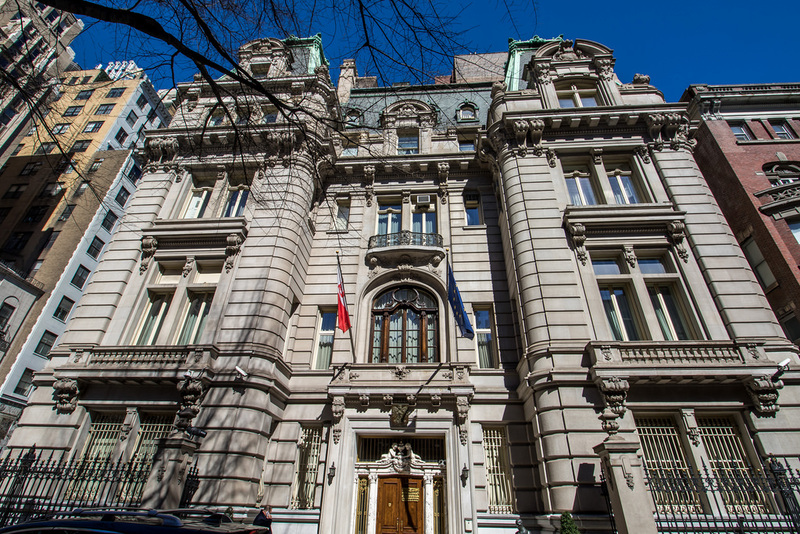 The Madison Avenue mansion was sold first to the American Bible Society, and then again in 1923 to the National Democratic Club. 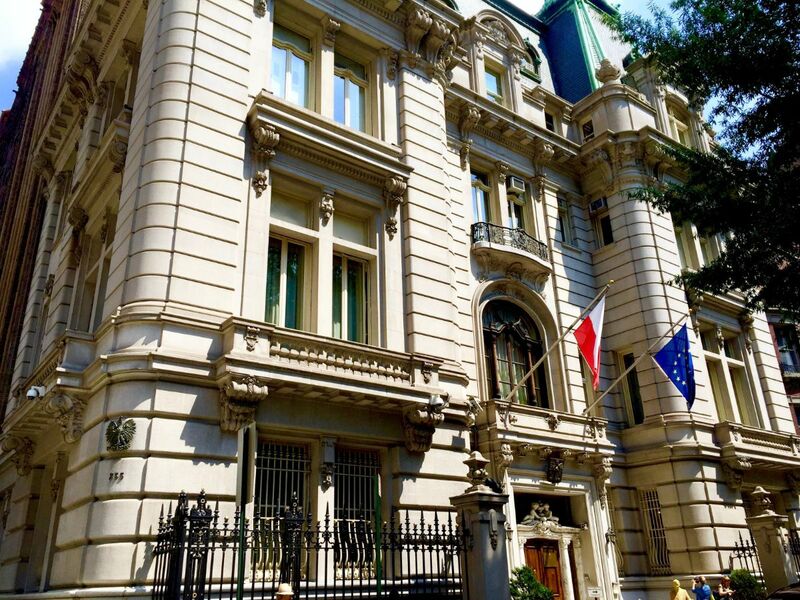 In 1973, the Republic of Poland paid $900,000 ($5 million today) to make it the site of its Consulate General. Two years later, the New York City Landmarks Preservation Commission designated it an official landmark, and by 1983 the De Lamar House had been added to the National Register of Historic Places. To this day, few New Yorkers have been lucky enough to tour the inside of the De Lamar House. But the occasional lecture or concert hosted by the Polish consulate has allowed members of the public to explore various rooms of the mansion's second floor. After dark, dramatic lighting illuminates the building's facade for the benefit of passersby, highlighting a relic of another time. 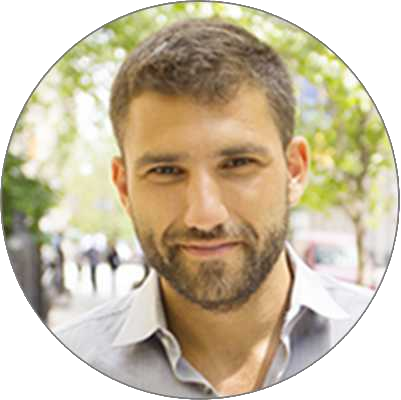 Have questions about living, buying or selling in Murray Hill? Let's get in touch. It's free and there's no obligation.